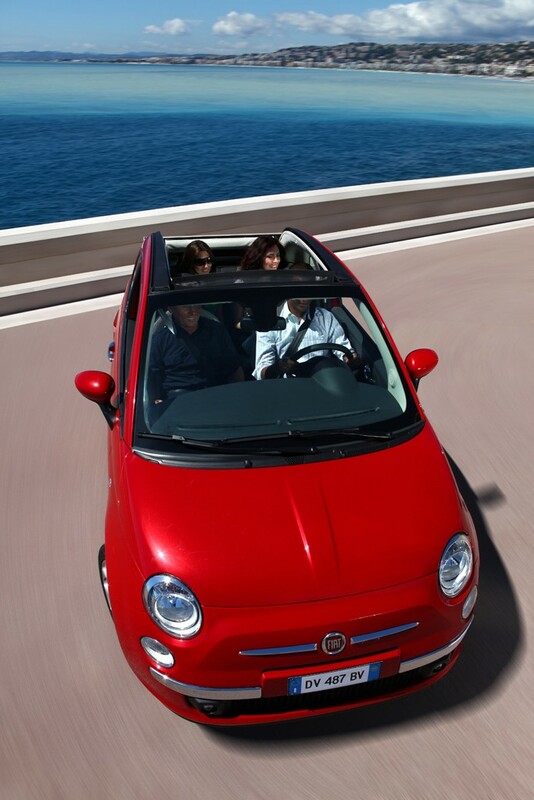 There's no doubt that the Fiat 500 is a huge sales hit. 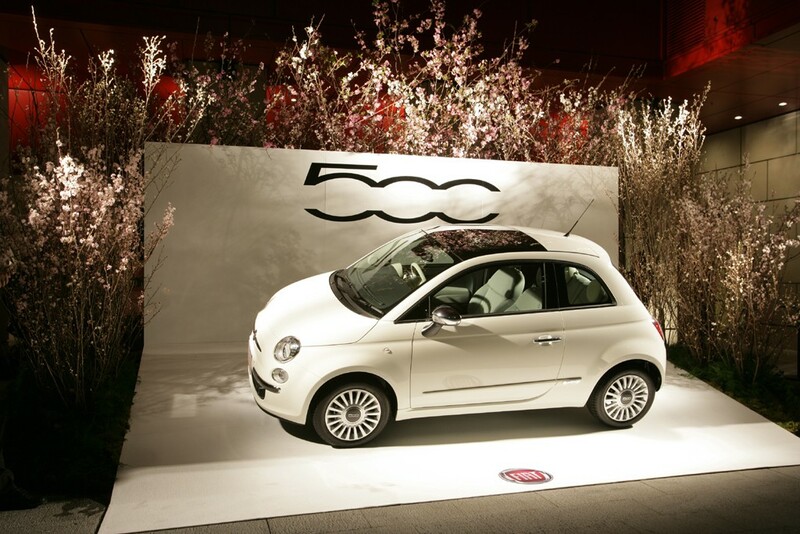 The 500 was introduced on July 4, 2007 and, in little more than a month, 70,000 orders were taken in the first two countries (France and Italy) it was marketed. That number grew to more than 105,000 by the end of four months. By the end of that year more than 140,000 total orders were taken for the 500. That figure had swelled to 390,000 by the middle of last year. 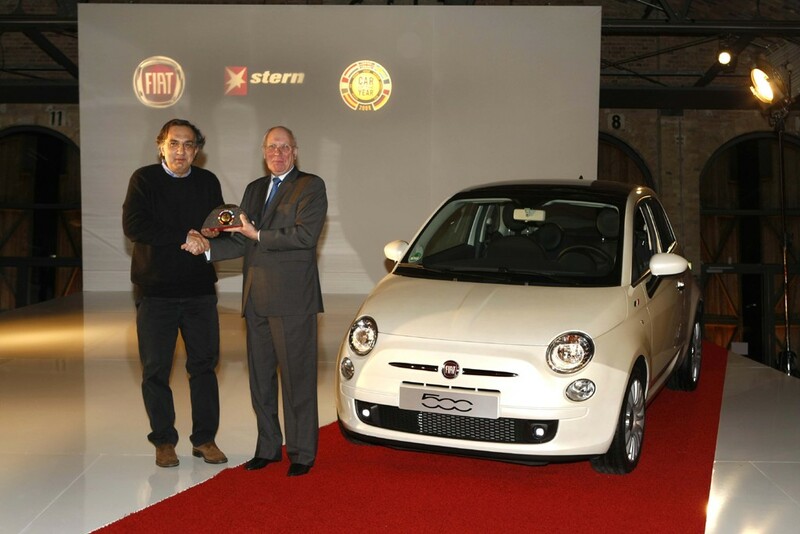 Today, March 29, 2010, Fiat celebrates the making of the 500,000th Fiat 500 at the Tychy, Poland factory. With production set to begin at Toluca, Mexico for the US and Latin American markets later this year, the Fiat 500 promises to add a considerable number to its already impressive sales totals. 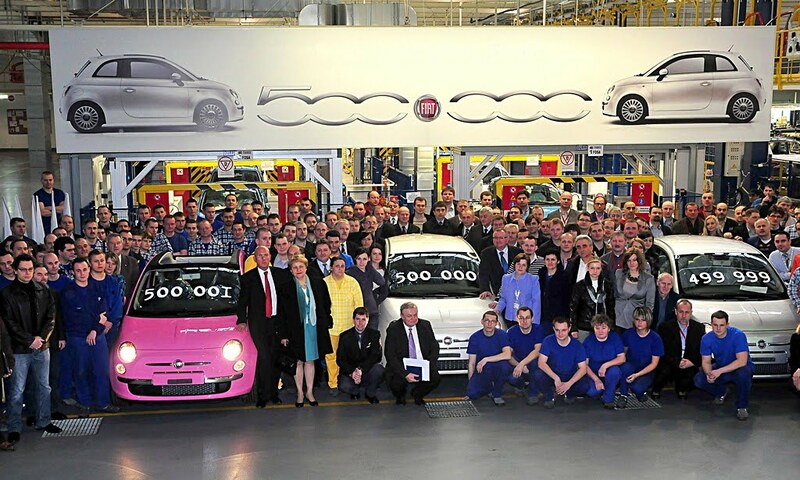 Another important milestone in the history of the Fiat 500 and the Fiat Auto plant in Tychy, Poland, where the car is manufactured. The 500,000th Fiat 500 rolled off the production line there only last week. The car in question was finished in Funk White and powered by a 69 HP 1.2 engine with Start&Stop. On sale and in demand in 83 different countries around the world, from Italy to Brazil, South Africa to Japan, the new Fiat 500 has reached this historic figure in only 21 months from its launch. The biggest ten markets for the first 500,000 cars have been: Italy (244,755 units), France (58,425), the Great Britain (51,445), Germany (48,319), Holland (13,682), Switzerland (10,765), Spain (10,103), Belgium (9,548), Japan (9,030) and Austria (8,648). It is well worth remembering too that 80 per cent of customers choose the top of the range versions (the Lounge and Sport) which are fitted as standard with Blue&Me. This new record has once again focused the media spotlight on the Fiat 500, and has confirmed its reputation as an Italian style icon capable of winning the hearts and minds of the public and the international motoring press. In addition to success on the sales front, the Fiat 500 has already won 40 international awards, has received the prestigious EuroNCAP 5 star rating”, and boasts a dedicated internet site (fiat500.com) with a community of over 120,000 users from 206 different countries taking part in 30 online activities and clocking up an amazing 240 million page visits. This production record and the model’s unquestionable popularity are the result of the 500 project’s great ability to generate new versions. 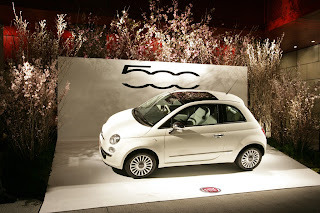 This was demonstrated by the debut of the 500C, the original cabriolet version of the 500 that pays homage to the 1957 soft-top but comes packed with advanced solutions in terms of build, engines and passenger comfort. The range offers a choice of two versions (saloon and Cabrio), 6 configurations (Pop, Lounge, Sport, Rock, by Diesel and PUR-O2), 2 petrol engine (a 69 HP 1.2 and a 100 HP 1.4) and 2 turbo-diesel engines (a 75 HP 1.3 Multijet and a 95 HP 1.3 Multijet II), all Euro 5 and available with either manual or sequential robotized (Dualogic) gearboxes. Remember too that the Fiat 500 has also inspired a number of Special Editions and show cars, from the 500 by Diesel to the Barbie® show car. 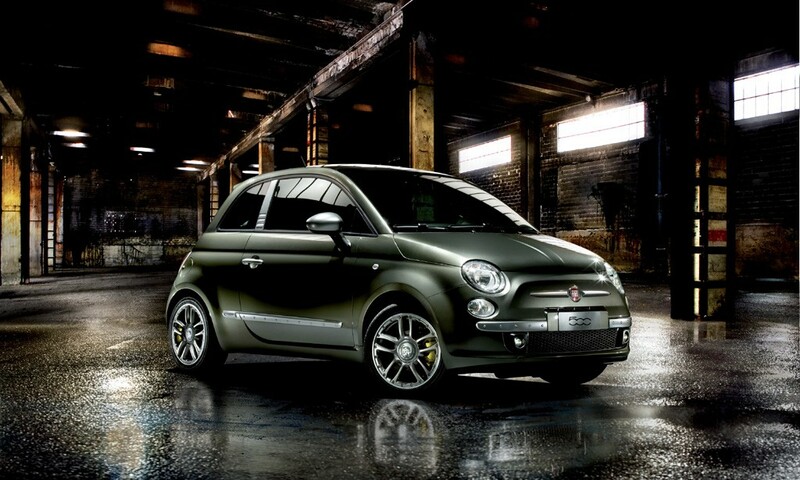 And this is without mentioning the fascinating, high performance Abarth 500 and Abarth 500C. 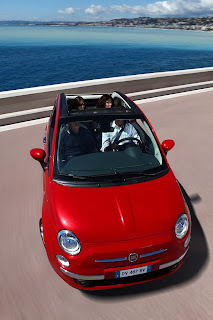 In brief, the Fiat 500 is a genuine “platform” for a whole family of cars characterized by technology and attention to detail normally only available on far more prestigious automobiles.